While lawsuits and litigation are sometimes necessary, they always represent the failure of people to reach understandings and compromises about their respective duties, obligations, disagreements and frustrations. 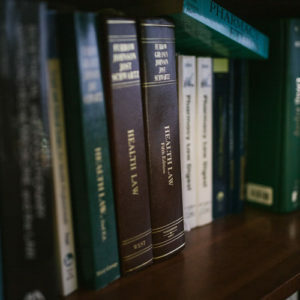 All disputes have a primarily human dimension, and at Stilling & Harrison we encourage clients to avoid litigation whenever possible. Consistent with that philosophy, we offer dispute resolution services to others who hope to avoid litigation. Please contact us if you need a medical staff hearing officer, a bioethics mediator, an arbitrator or mediator, or a dispute resolution coach.